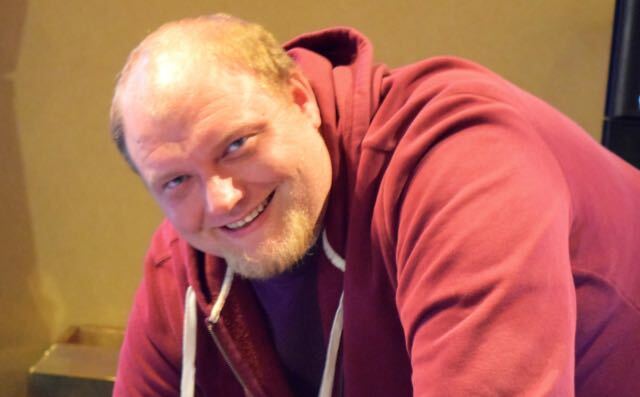 Keven @stammdogg Stammen is all-in preflop. Sameer Al-Dbhani asks for a count and the dealer says it is 330,000. Al-Dbhani makes the call. The board runs out 8c Ks 6d 5k Jh, Al-Dbhani catches his J on the river and Stammen is eliminated.